Welcome! In this section you will always find the most famous and popular viola studies, etudes and exercises. 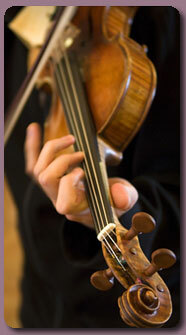 We have tried to collect all often-played viola etudes, scales and exercises that are popular with viola players. You can find Dont, Lviv, Rode, Palashko Stanitsky, Sewcik, Schradiek and many other composers who wrote etudes and educational material for Viola. Also in this section you can find collections of exercises, scales for viola and different viola schools, both domestic and foreign composers. The study of scales and arpeggios in all their various bowed, fingered and rhythmic combinations is one of the major factors in the development of the technique of the right and left hands. This sheet music collection aims to lighten the load and save time for the teacher by giving the student convenient material for daily work in these areas. There are some viola studies, etudes, scales and exercises. All sheet music is in PDF format to ensure the high quality.